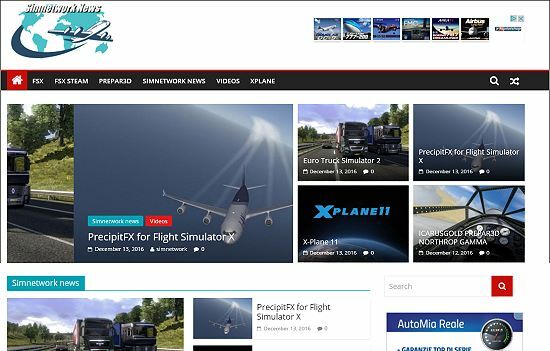 We launched the new Simnetwork's blog about flight simulation, and not only, news. You can visit or send us from here news and we will update our new fantastic blog. working on prepar3d version for northrop gamma.